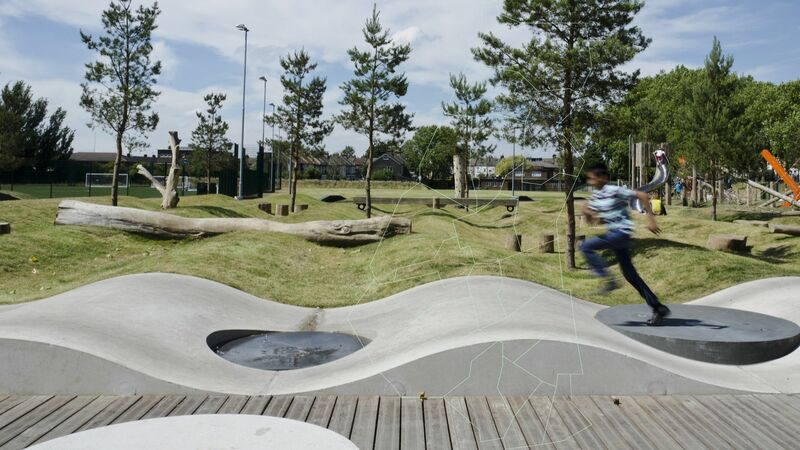 Making Places is an initiative by Waltham Forest Council to deliver creative projects across the borough, which will have a lasting impact on communities and neighbourhoods. Waltham Forest residents nominated sites across the borough that they wanted to see transformed. Twenty of the nominated sites, one in each ward, are now set to become the locations for exciting new arts and culture projects. 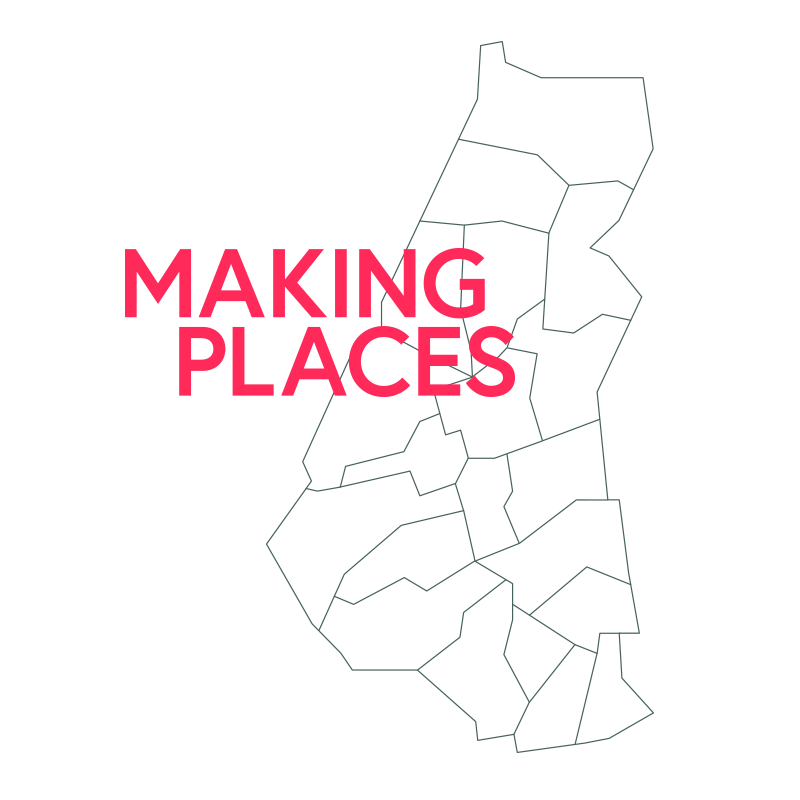 Watch a short film about the Making Places project, which shows the types of creative projects we’ll be commissioning. The latest Making Places updates and news on Instagram.